The Scooter Survival Course is a 4 hour training course created for scooter and low powered motorcycle (moped) riders to gain essential skills and boost confidence. 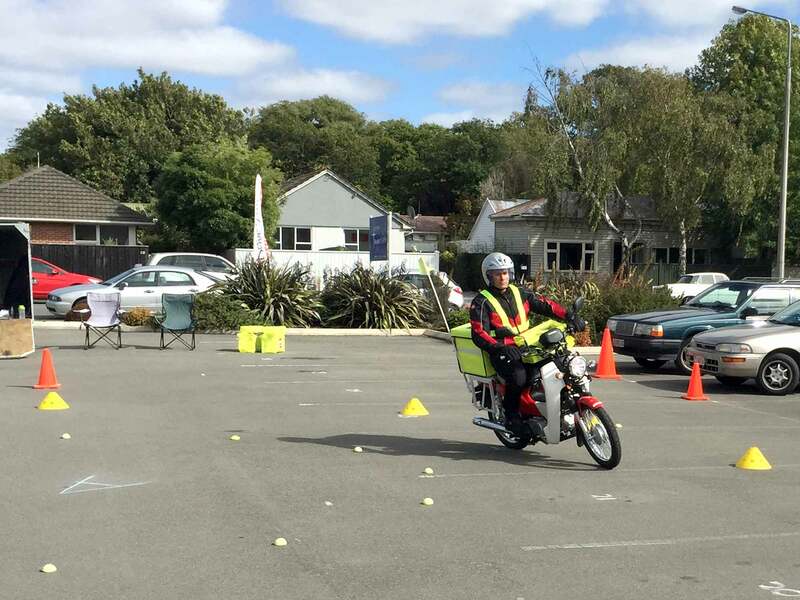 The training is aimed at riders whose riding is primarily commuting in urban environments and traffic. New riders looking to build early skills and confidence will find this course extremely valuable.